I read this article and found it very interesting, thought it might be something for you. The article is called Does Uber have to pay VAT? and is located at https://www.rocketlawyer.co.uk/blog/does-uber-have-to-pay-vat/. Does Uber have to pay VAT? A tax lawyer Jolyon Maugham has brought a case against Uber claiming that the startup is avoiding paying VAT. If Maugham wins, Uber will have to pay 20% VAT and could be liable for retrospective taxes as well. The main crux of this case is determined by Uber’s business model and its relationship with its drivers. Uber claims that its drivers are self-employed, and therefore (if they hit the VAT threshold) would be liable for VAT. However, the recent decision that Uber drivers are not self-employed but are “workers” (with full worker rights) may mean that Uber is the service provider and therefore liable to pay 20% VAT. Uber are contesting the decision, but even if overturned Maugham believes that Uber is providing a service. 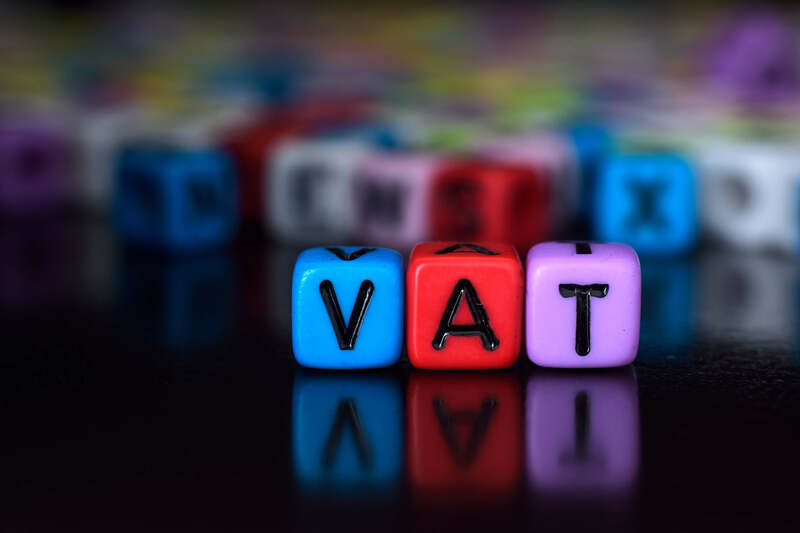 For more information more read our guide on VAT.